The blog we have here at Island Smoothie serves to two purposes: 1) to entertain and 2) to educate. We figure we can have some fun with the knowledge that goes with our products and with our local area. We love living here at the Outer Banks in beautiful North Carolina. This article has some interesting facts surrounding our home. The first child of European descent was born on the outer banks. In 1587, at Fort Raleigh on Roanoke Island, Virginia Dare was born. These people would become known as “The Lost Colony” as they were gone by the time next group of Europeans arrived, never to be seen again. The first successful airplane flight occurred here. You’ve seen the license plates for North Carolina: “First in Flight” they say. On December 17, 1903 – the Wright Brothers had the first successful flight of a motor-driven aircraft. It took place on what is now known as Big Kill Devil Hill, located just south of Kitty Hawk. 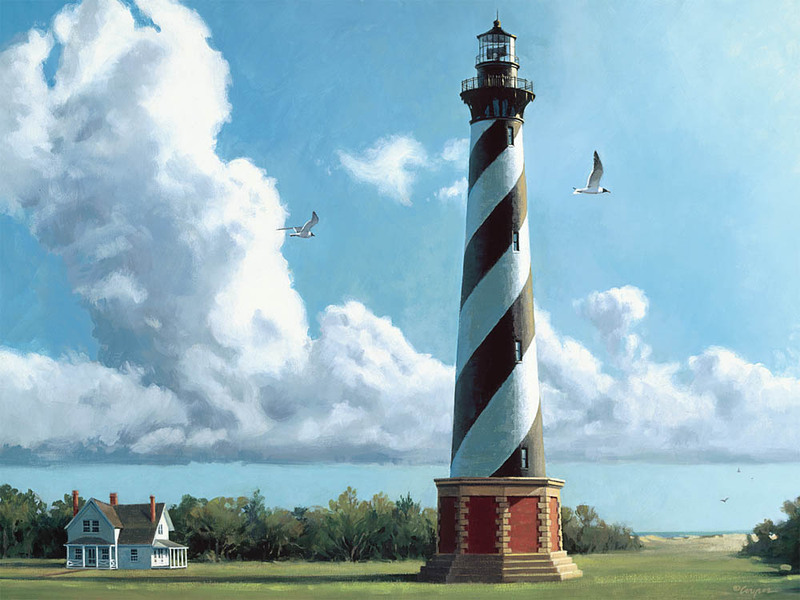 The Cape Hatteras Lighthouse is the tallest lighthouse in the country. The Outer Banks were not spared from the Civil War. In August 1861, at Hatteras Inlet and on Roanoke Island, the Union forces won their first battles and secured control of the Outer Banks. On November 22, 1718 in Ocracoke Inlet, Blackbeard the pirate (Edward Teach) was slain by Lt. Robert Maynard of the Royal Navy. In 1902, Reginald Fessenden made the first radio communication transmission of its kind which would later become the standard for what is commercial radio broadcasting. His experiments were conducted right here on the Outer Banks. We hope you enjoyed these fun facts about our beloved area. Please feel free to stop by the store anytime for smoothies and food.